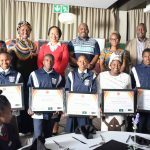 On Thursday 04 October, the National Heritage Council of South Africa (NHC) together with its partners; Department of Basic Education, SanParks, National Arts Council (NAC), National Film and Video Foundation (NFVF); South Africa Heritage Resources Agency (SAHRA) and Brand South Africa celebrated heritage awareness and education through the Heritage Education School Outreach Programme (HESOP). 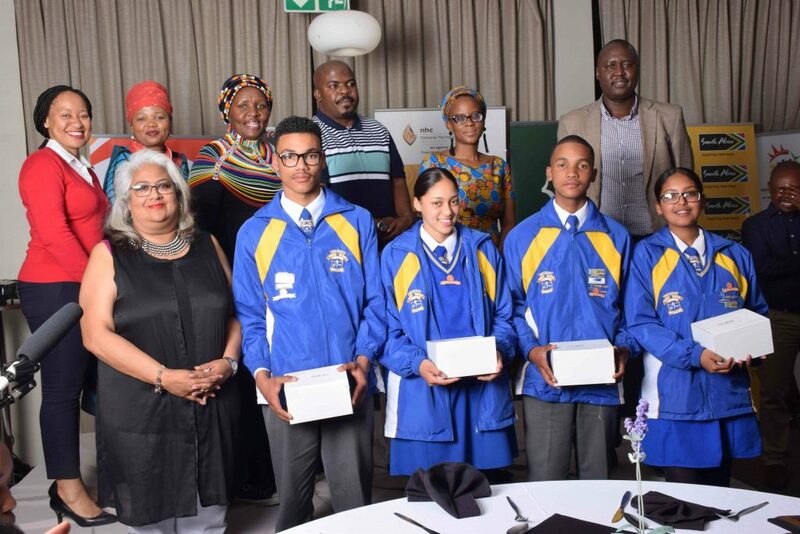 The top four outstanding schools out of the nine are; George Mbulaleni High School from Limpopo in the first place, followed by a KwaZulu-Natal’s Nsikayethu High School, Selelekela Secondary School from Free State took third place and the fourth place went to Western Cape’s John Ramsay High School. The week-long heritage camp from 01 – 05 October, took place at the ecological and historical Golden Gate Highlands National Park in the Free State, where participants including educators had the leisure of experiencing the natural cultural heritage and beauty of the park through the Brandwag Rock hike as well as a visit to the Basotho Cultural Village. 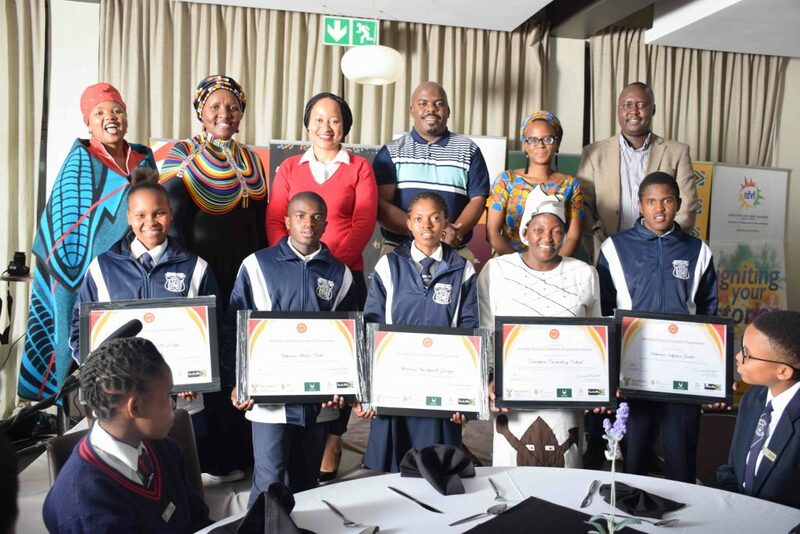 Learners were given a glimpse of the traditions and culture of the Basotho people and were tasked with assignments based on their excursions to present to the judges. Since the beginning of the year, passionate ‘Heritage ambassadors’ have been partaking in the HESOP 2018 assignments through portfolios and went on to be eliminated until provincial eliminations where they were expected to research and prepare for presentations on the given topics. 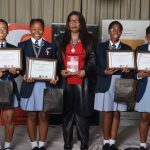 “Through this programme we want to empower more young people with the skills that will them to be citizens that understands our rich and diverse cultural heritage for social cohesion and nation building” says Adv. Sonwabile Mancotywa Chief executive of the NHC. Research skills, time management and presentation skills are some of the criteria that a panel of heritage experts assessed from the commencement of the programme. 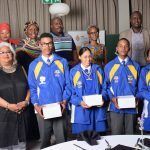 Laptops were awarded to the first prize winners followed by tablets for second and third prize winners and lastly virtual reality headsets for fourth place winners. 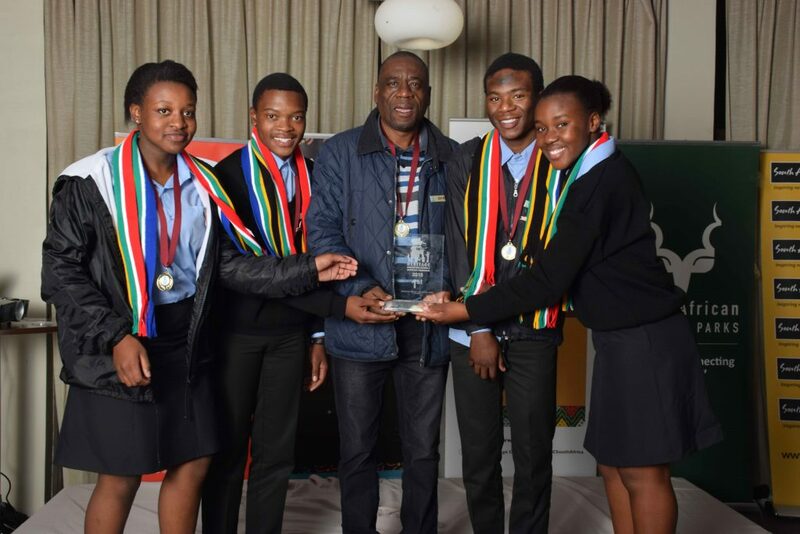 “I’m optimistic that these young citizens will from this experience, make a positive contribution in society. We appreciate the dedicated and supportive educators that have pledged to walk this journey of heritage education with us,” Mancotywa says. 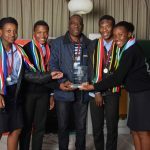 Heritage ambassadors that did not make it to the finals and the ones that were part of the final stage and did not make it to the top four, were urged to encourage their peers to be part of this exciting and adventurous programme. He further added that heritage is a very important resource to forge unity in our country. 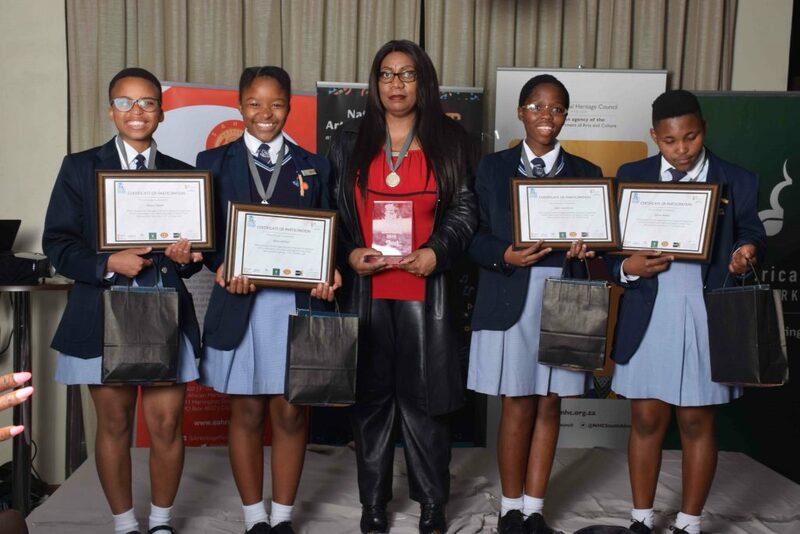 Mancotywa also encouraged them to use the knowledge and skills that they have acquired from this programme, to be good ambassadors of heritage and love their country. For schools to be part of 2019 Heritage Education School Outreach Programme, email: heritage@nhc.org.za or visit: www.nhc.org.za for more information.